International Finance Corporation (IFC) has proposed to finance an affordable housing project of North India-based developer Signature Global as the World Bank’s private-sector investment arm continues its recent spree of backing local companies and funds. IFC said in a disclosure that it will invest around $30 million (around Rs 213 crore) in Signature Global’s upcoming project which is expected to cost $100 million. Set up in 2014, Signature Global has a presence across both the commercial and residential segments. It develops affordable housing projects across Gurugram, Karnal and Ghaziabad and has so far launched 11 such projects. The real estate company is promoted by Pradeep Aggarwal, Ravi Aggarwal, Lalit Aggarwal and Devender Aggarwal. Signature Global has raised funding from several financial institutions in the past. In 2017, the non-banking financial company (NBFC) arm of alternative assets giant KKR backed a bunch of Signature Global projects with an investment of Rs 200 crore. Before that, it had raised funding of Rs 150 crore from ICICI Prudential. IFC, which invests across asset classes in India, has previously backed a number of developers and lending institutions focussed on affordable housing segment. This includes an investment of $75 million in L&T Housing Finance Ltd, a subsidiary of L&T Finance Holdings Ltd. It also backed non-banking financial company Altico Capital for deployment in the affordable housing segment. Affordable and mass housing has become a buzzword in the Indian real estate ecosystem. The central government has undertaken several initiatives to revive the segment with an aim to add muscle to its scheme of Housing for All by 2022. 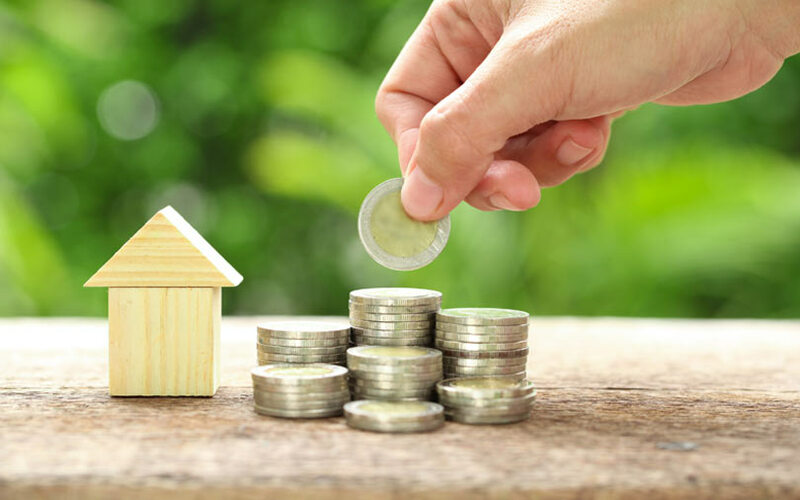 For instance, with the intention to ease stress among developers, the interim budget for 2019-20 extended the tax benefit period for players developing affordable housing projects for one more year till March 2020. Investors have been encouraged too. Last week, Kotak Realty Fund, which set up a single limited partner fund with British development finance institution CDC, invested in a project of Shriram Properties. HDFC Capital, which has set up two mega funds for the segment, last year backed North-based ATS HomeKraft for affordable and mid-income housing projects. Another player in the space, Shapoorji Pallonji, has the backing of Standard Chartered Private Equity, Asian Development Bank and IFC for its affordable housing projects. Apart from lending to companies, IFC has an active limited partner (LP) portfolio in India where it backs private equity and venture capital funds. It also has an active direct private equity-style investment practice in India. IFC has proposed to invest in several Indian companies and funds over the past week alone. Earlier on Monday, VCCircle reported that IFC plans to come in as an LP in the third fund of mid-market private equity firm Multiples Alternate Asset Management Pvt. Ltd (Multiples PE). On Friday, it proposed to invest an undisclosed sum in Gurugram-based 1mg Technologies Pvt. Ltd, which operates an eponymous online pharmacy. Before that, IFC proposed to put $25 million (Rs 177 crore) into the debut fund of A91 Partners, which was floated last year by former Sequoia Capital executives VT Bharadwaj, Gautam Mago and Abhay Pandey. It also said it would invest in two NBFCs -- Bajaj Finance Ltd (up to $150 million) and Shriram Transport Finance Company Ltd ($200 million).